about 25 million businesses are already involved. And as Instagram continues to grow in terms of consumer use, that number will only increase. 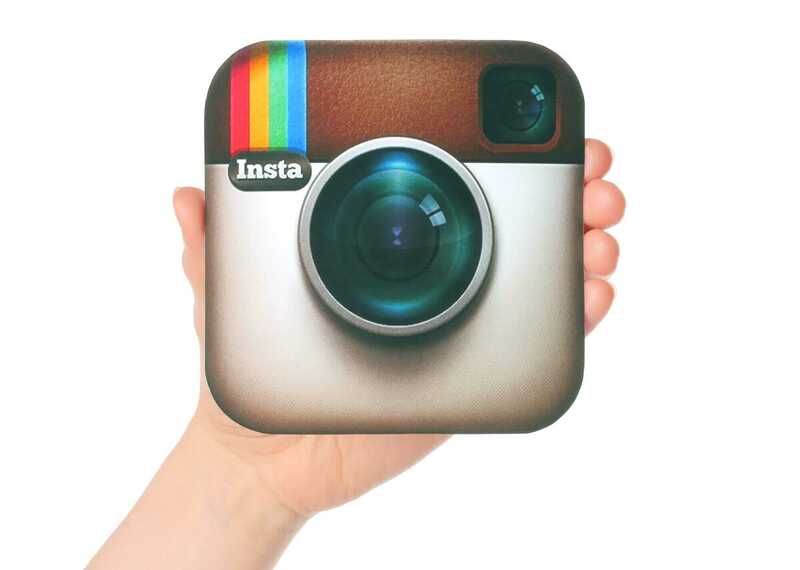 If you have not yet dipped your toes into business use of Instagram, you need to do so now. Your competitors are probably already there, and you are missing out on a significant opportunity to spread your brand. So, here’s your “to-do” checklist. What kind of content does your ideal customer want to see? When are Your Targets Online? You may already have a personal account and are using that for your brand. If so, you can easily convert it to a business account, and your followers will be switched over automatically. But, if you don’t already have a personal account, you can open a business one easily. You simply download the Instagram app and sign up for a personal account. (Note: if you already have a Facebook business account you can log in with that account and immediately have your own Instagram business account). Once you have your personal account set up, you simply log in, go to your profile and click on the hamburger menu at the top. Under setting, you will be given the option to transfer the account to a business one. You will need to fill in your business information, but that is about it. This is an easy step. Now you need to actually use that account to develop your brand presence and grow your following. Who are the followers that your competitors have on Facebook and Instagram? Once you have defined your target customer, craft a clear statement of what value your product or service brings to them. This should drive all that you ultimately post. Again, you can use your current customers as resources. Conduct surveys – ask them what type of content is most helpful or engaging? And check out your competitors’ Instagram accounts. Which types of content are most popular with their followings? Remember, Instagram is visual, and businesses communicate with their audiences with photos, videos, infograms, and such. At the same time, the small amounts of text that are used are critical. Your bio tells your story – who you are and what value you want to bring to your audience. If you are going to establish relationships, your followers must know you on a personal level. There’s plenty of research out there about which demographics are online at what times and on what social media platforms. While it is not foolproof, it is certainly based upon real data and will give you a general idea of when you should be posting. Best times also vary for the type of industry, and there is some research regarding that. On the other hand, there are hugely successful businesses that have thrown all of that research to the wind and grown amazing followings in a short period. Nathan Chan, for example, launched his digital magazine, Foundr, using only Instagram. He posted several times a day for quite a while in the beginning – literally inundating his following – and he grew his following to 10,000 within three months. You can read his story here and get some great ideas. However, you determine to post, do it on a regular schedule. Your followers will expect it. Don’t let them down, or they will bolt. You can tell stories – You can post photos and videos of yourself and your staff at work. Anything you can do to humanize your brand develops connections with your audience. You can tell stories of your happy customers – post them using your product or service. ModCloth does a great job of this. Geico and Progressive have the gecko and Flo – they have Instagram accounts. The more interaction you can gain, the better. Do whatever you can to encourage commenting and discussion. And ALWAYS respond personally. Run contests with deadlines and then post the winners. Use your profile to create your brand “voice” – is your business professional, casual, a bit cheeky? Consider the difference between Rolex watches and Red Bull. Every business has a “personality.” If you struggle with writing up this profile, get some professional help from a creative writer or journalist. They can be found on freelance sites like Freelancer, or at writing services like Get Good Grade. You can also include a call-to-action button for contact, email subscription, etc. These make your account easier to find for consumers who search on Instagram. You may want a branded hashtag, of course, but consider others as well. If you sell gardening tools, for example, you will want to create hashtags related to gardens, plants, etc. See what hashtags your competitors are using and use variations of those. The beauty of Instagram Ads is that you can target your audience and you can include CTA buttons that will allow users to take action directly from your ad. This makes it a lot easier for your targets to get to your website, to a promotion, etc. Instagram offers an entire array of metrics that you can track – it’s part of having a business account. Use these analytics tools to track the growth of following, the success of specific posts and/or ads. Start with the Instagram Insights tool and then, as you grow, there are other external analytics tools that you can use too. There you have it – a checklist of 10 tasks that will put your best foot forward on Instagram. There are others of course, and you will learn them as you go along. But these ten will be the first and most important.